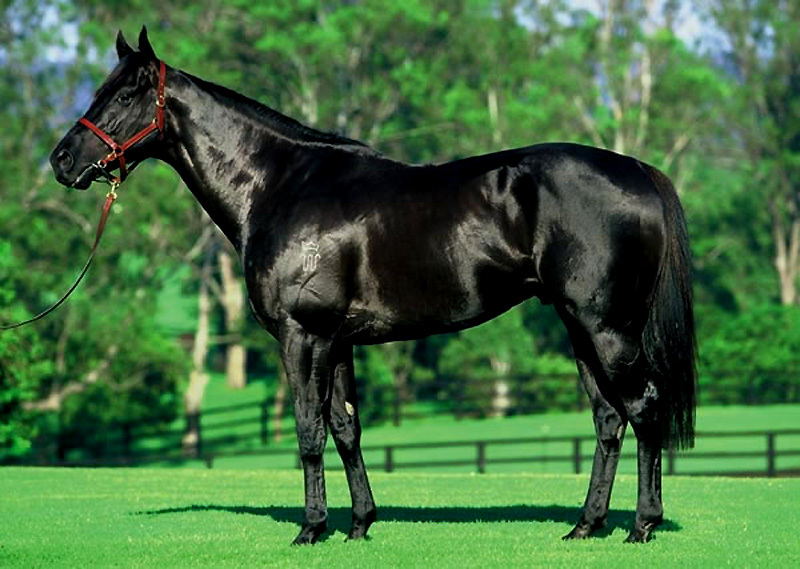 The Thoroughbred horse is a handsome horse, alert spirited and full of presence. It has an easy ground covering stride at the gallop and possesses boundless courage and immense stamina. Both equine qualities which stand it in good stead on the racecourse, in the hunting field and in three day eventing. 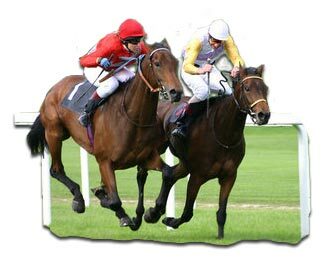 The Thoroughbred horse is one of the fastest horses in the world and is the perfect racehorse. 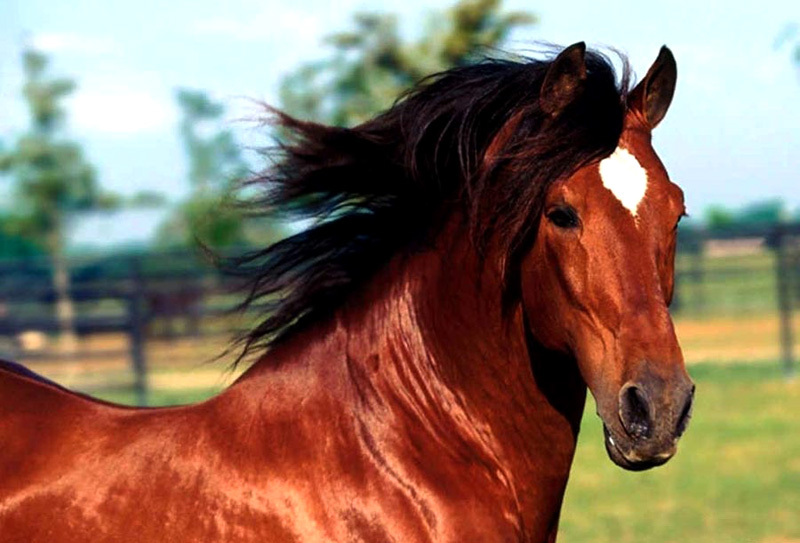 It was developed in England in the 17th century by crossing the fastest native breeds with imported Arabians. At the time of the first General Stud Book (1791), all the horses listed were descended from just three Arab stallions. The Byerley Turk was captured by Captain Byerley at Bunda in the 1680s and ridden by him at the battle of the Boyne and sent to England to stand at stud. 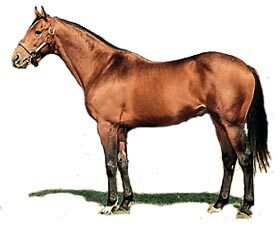 His great grandson Tartar sired Herod one of the most important sires in Thoroughbred history. The Darley Arabian, foaled in 1700 was acquired by Thomas Darley and sent to England from the Syrian port of Aleppo. 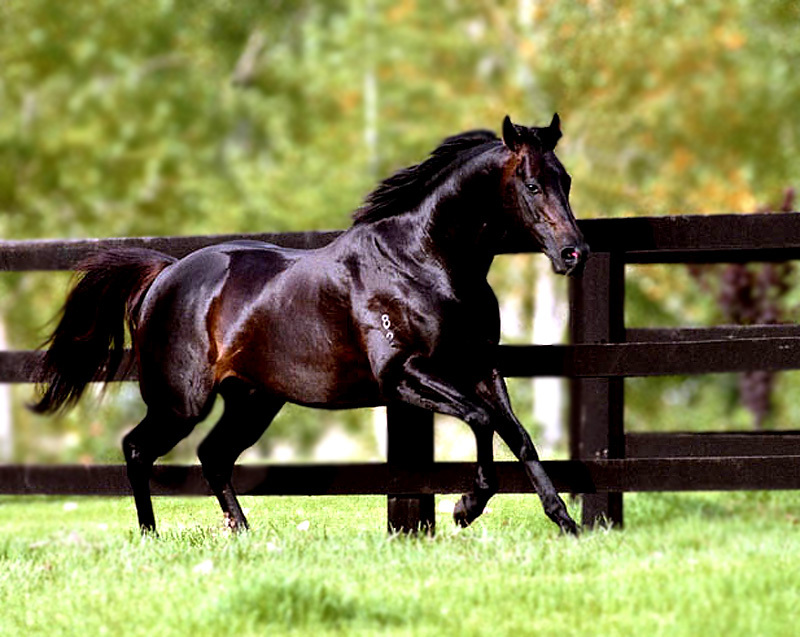 He was responsible for founding the Eclipse line, Eclipse was one of the greatest race horses of all time. The Godolphin Arabian was foaled in the Yemen in 1724, exported to Tunis via Syria and later given by the Bey of Tunis to the King of France, who subsequently sold him to Edward Coke, from Derbyshire. He was eventually acquired by Lord Godolphin and was responsible for founding the Matchem lines and the highflyer (Highflyer was a son of Herod) are the four principal male lines of the modern thoroughbred. 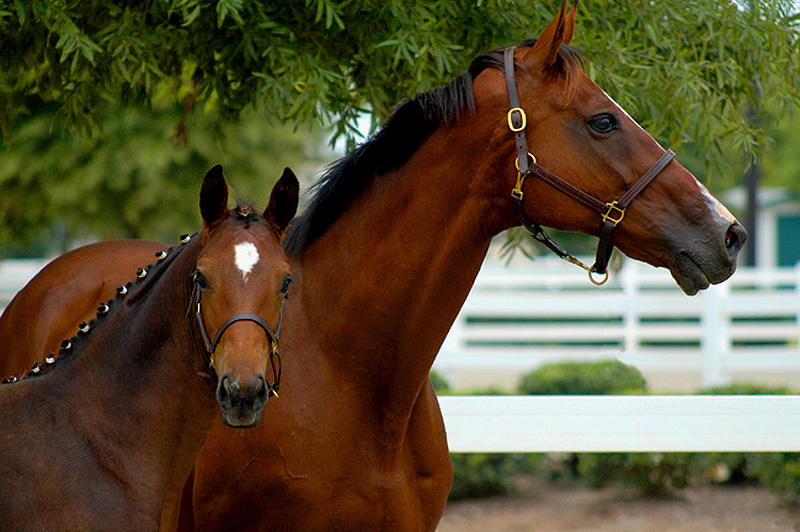 Physical Attributes of the Thoroughbred horse breed. Height: The height of a thoroughbred horse varies considerably, although the average height tends to be about 16 to 16.2 hands. Some are the size of large ponies while others, usually those bred for racing or jumping, may be as tall as 17 hands-or even taller. Colour Range: All solid colours, the most common being bay, chestnut and brown. Also grey black and roan. White markings are permissible. Variable, but the best thoroughbred specimens have excellent conformation characterised by a refined intelligent head. 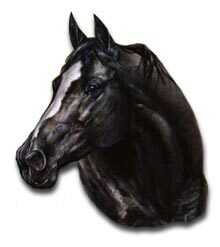 The head should be long and narrow, not as narrow as a saddlebred and not as stout as a morgan or foundation quarter horse. The eyes are large and expressive, usually set at a slightly more forward angle than most other breeds, giving them an honest and hard-working look. The nose should not be concave or convex, but rather straight, and the area around the muzzle should appear soft and fragile. The ears should be medium in length and narrow and tend to appear very upright in positioning. 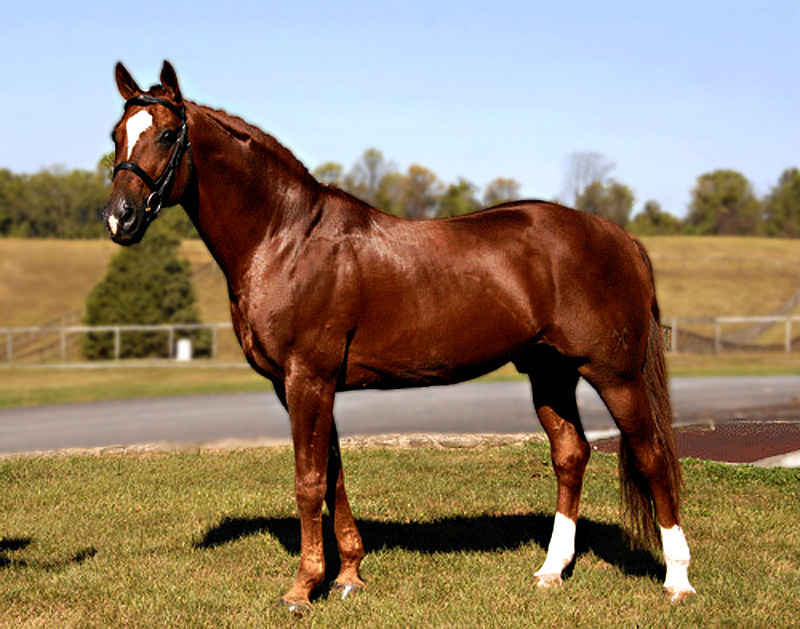 Again, not as much as those of a saddlebred but generally about the same as that of an arabian. Nostrils should be large to accommodate rapid breathing. Elegant neck and well sloped shoulders. The neck should be long but narrow and have a definite triangluar form, not thick and straight like some stock horses or heavy horses. The body should be long and narrow with a wide chest and girth but not a wide barrel, and the body should not appear stocky, as this tends to reduce speed over longer distances. Clean hard legs with well let down hocks and a minimum of 8 inches (20cm) of bone below the knee. Carbidopa and levodopa nolvadex price in malaysia may also be used for other purposes..